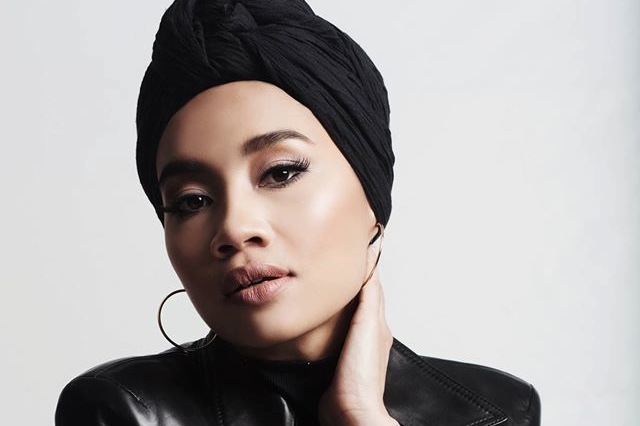 Singer-songwriter Yuna is touring in support of her upcoming album, Chapters. She'll be making a stop in New York on May 1 at Highline Ballroom. See below for more details. Chapters is scheduled to be released on May 20. You can check out "Crush" featuring Usher below.